When you want to look for a better and more suitable job for you, you need to make or reorganize your resume summary again. 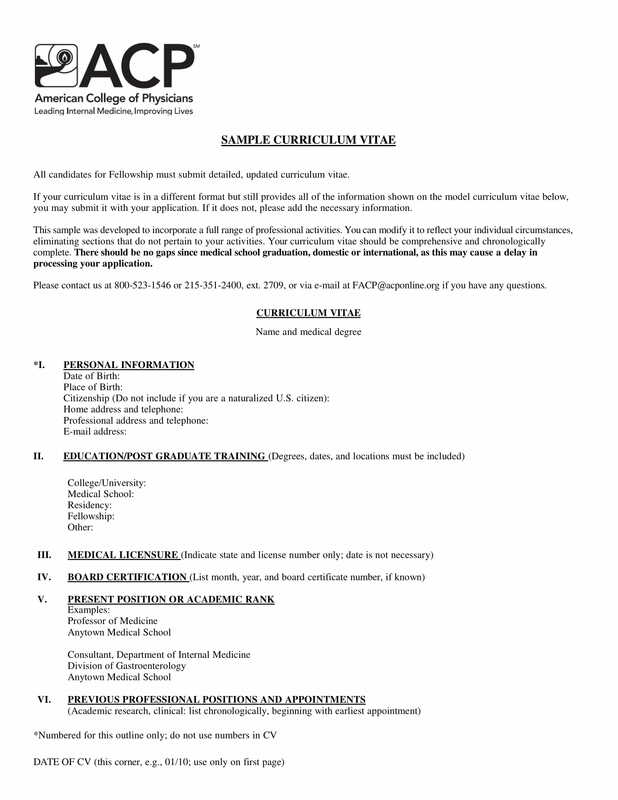 A resume contains all the information needed for hiring managers to accept your application. As you may know, hiring managers are busy people. They are in charge of going through tens or thousands of resumes especially for a single job posting. In order to cater to the skills and qualifications needed for the job, you have to arrange your resume to grab the hiring manager’s attention. 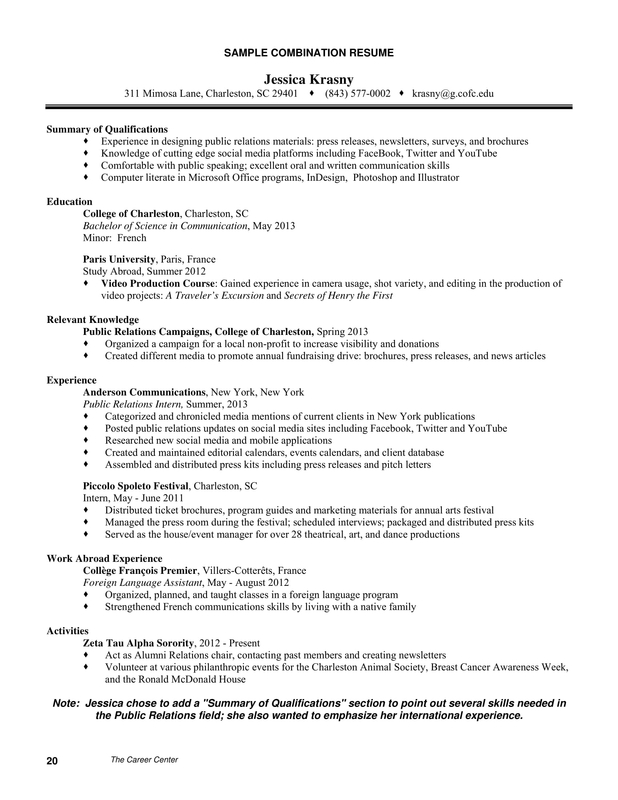 But how do you organize your information into an attention-grabbing resume? There are many ways to do so, however, we will focus on the difference an organized career summary can do to your resume. 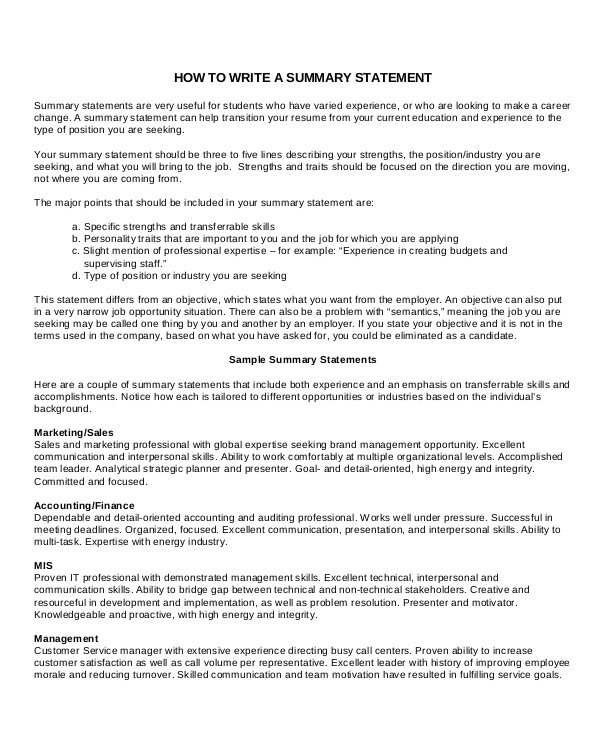 You may also see What to Include in a Resume Summary Statement. 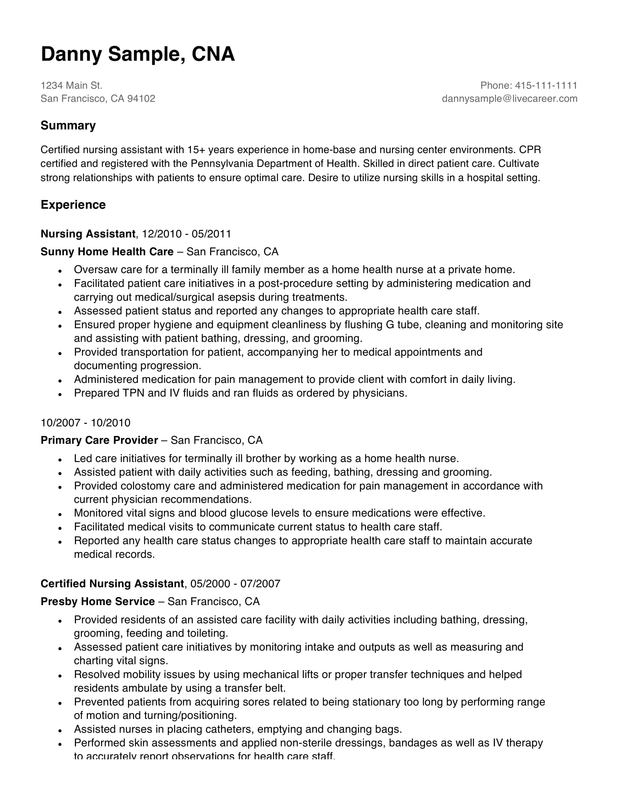 What is a Career Summary? First things first, you have to know what is a career summary and what is it for. A career summary is a summary of your qualifications and positive attributes that would be beneficial to the employer. It is catered to the needs of the position you are applying for. A career summary is suitable for individuals with two or more than working experiences. A career summary is different from a career objective statement. As mentioned above, a career summary is a concise and focused overview of your work history. In the other hand, a career objective is a best for fresh graduates who are looking for a job and are sending unsolicited job applications to potential employers. It tells the employer what job position you would prefer to be hired for. Why is a Career Summary Important? 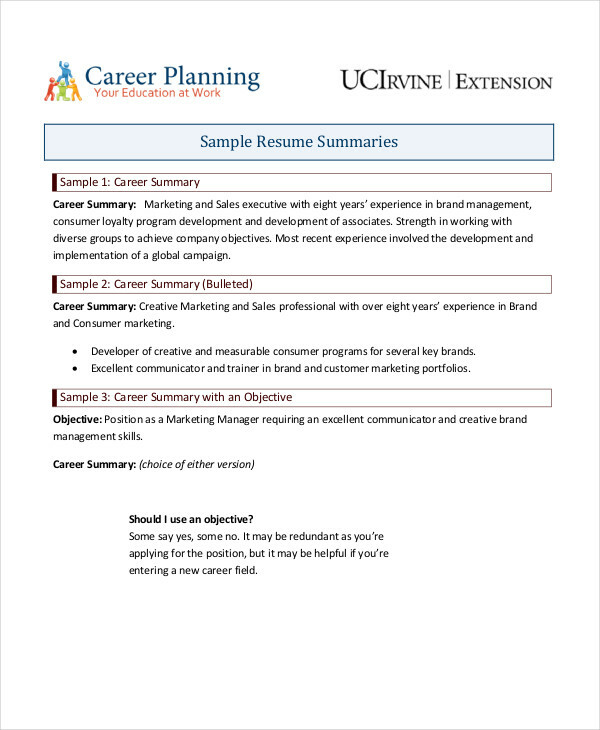 Aside from highlighting your relevant experiences, a career summary will also give you a chance to write down more resume keywords. Keywords are especially important as more and more companies opt to use an applicant tracking systems (ATS) to view and sort resumes. 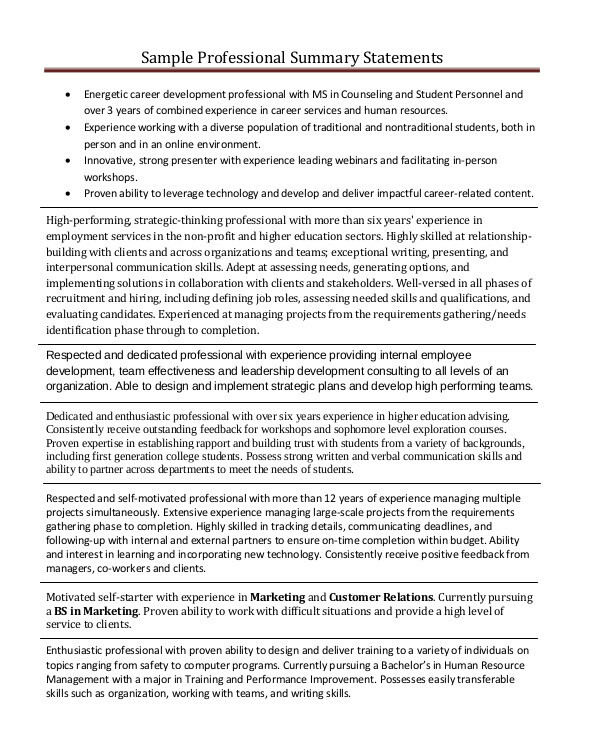 Resume keywords can be ‘communications,’ ‘costumer service,’ ‘computer skills,’ etc. Most ATS rank applicants based on the how many times a certain keyword is in their resume. If a keyword is repeated a few times in your resume, you will be ranked higher than those who don’t have the specific keyword. With this is mind, it is better to indicate the job title you are applying for so your resume will surely show up when the hiring manager searches for that position. As it may become awkward to include general terms such as your ‘entrepreneurial spirit,’ ‘writing passion’ or ‘innate organizing talent’ in your accomplishments, it can easily be included in your career summary as it feels more organic and natural. Also see Top HR Interview Questions & Tips for Fresh Graduates & Experienced Candidates. It is important to include the number of years you have in the working industry. Your years of experience will make the hiring manager think that you are well versed and has decent background about the job, thus, making you a qualified applicant for the position. Your college degree will always be relevant to your resume especially if the position requires a a college graduate. Some jobs don’t necessarily need a graduate from a specific course, those jobs need just the basic information as to what course you took, from what university or college and when you graduated. Your elementary and secondary education are not important in your resume, just indicate the school you graduated from and the year you graduated. Also include relevant certificate, trainings, seminars, etc. you have attended that is relevant to the position. Most relevant trainings and seminars should be indicated first and least relevant ones go last. Say you have successfully completed and defended a feasibility study about a start up company and that information is vital to the position you are applying for, emphasize it on your resume. Other accomplishments and recognition can be successfully developing a programming technique for IT, passing a licensure exam, accreditation passer, etc. Indicate the area where you think you are an expert of. For example in IT you can indicate that you are more into animation or if you are a administrative assistant, indicate you are efficient in making formal letters and scheduling keeping. As they say, you can’t go into a battle empty-handed. Research about your ideal job. You have to know the basics about the job you want to apply to. List all the specific and common requirements and preferred qualifications that can be written in your career summary. This means you have to assess your credentials. What do you have to offer? Can you help the employer achieve their goals? 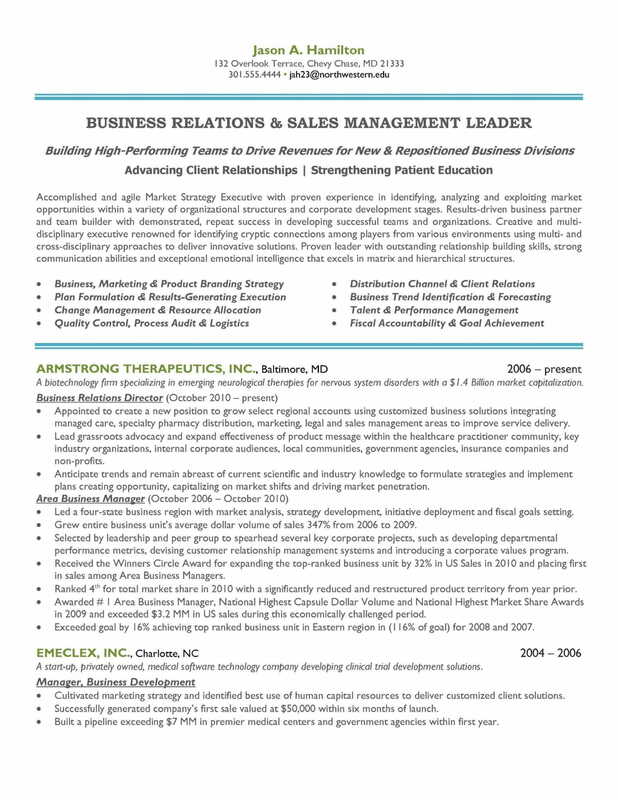 Aside from the indicated qualifications, do you have any unique skill to help the company? After listing your credentials, insert it into your career summary. Include a brief statement about your career achievements to let your employer know that your dedication to good outputs is transferable to your next employment. Explain how you can become an asset for the company. Ask yourself how you can help the company solve their problems. If you have more than one possible goal, consider drafting different versions of your resume that cater to its specific qualifications. The most effective career summaries are focused on one specific career goal. Your summary should include keywords that relate to the position you’re applying for. Bulleted or an easy-to-read list of your key skills always make it easier for the hiring manager to find the specific keywords he/she is looking for to secure you an interview. Most applicants forget to proofread and forget to edit out unnecessary information. Always proofread your resume to avoid misspelling, grammatical errors and misinformation. As little as a misspelled word can be, it can translate to the hiring manager as you being hasty and not being keen to your craft. 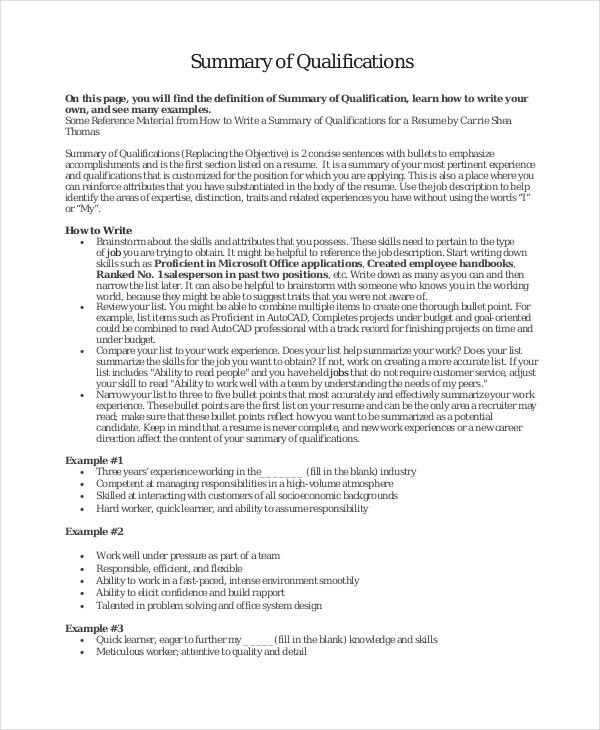 Refine and define your resume to the needs of your ideal position. Remember that your resume will give the hiring manager a first and long lasting impression about you, aim for the best if not perfect. 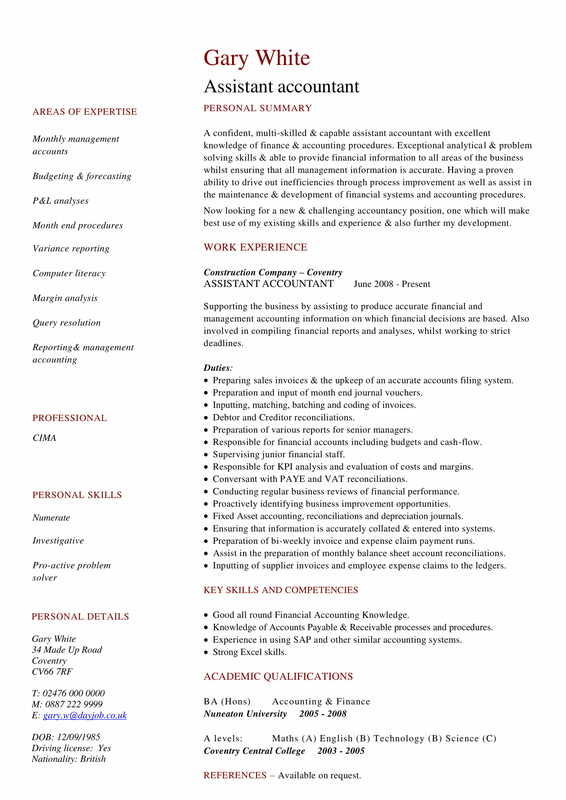 Writing your resume is not a bad experience at all. If you are in the verge of giving up and submitting an unpolished resume, it may cost you the chance of getting hired. 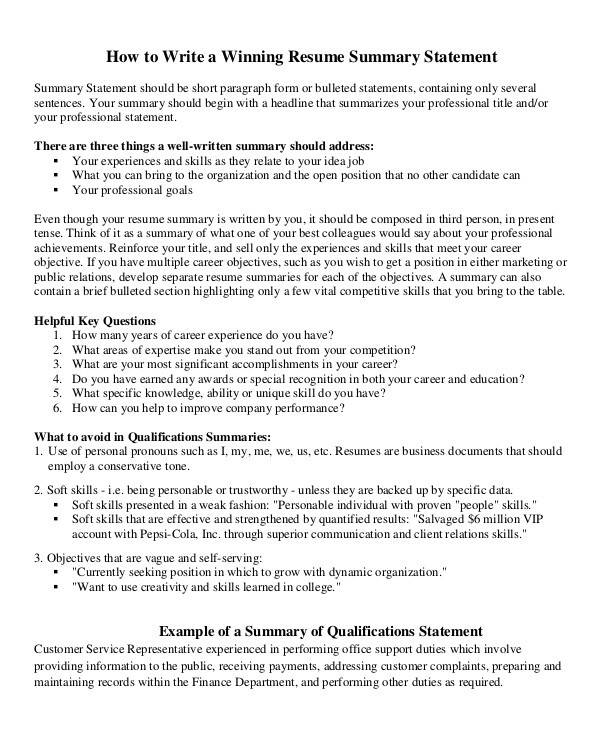 Coming up with an effective career summary just needs dedication, a little creativity and an ample amount of time. You have to discern and figure out what you should and shouldn’t include in your career summary. If you continuously ask yourself why you’re not getting a call for an interview after submitting resumes to your ideal job position, it may be because you have not tailored it to the specific qualifications the job needs. It may take time but once you’re done refining your resume, expect an immediate callback for your ideal job. How Do You Address an Email Cover Letter?